This is an optional E-flite Apprentice S Float Set. 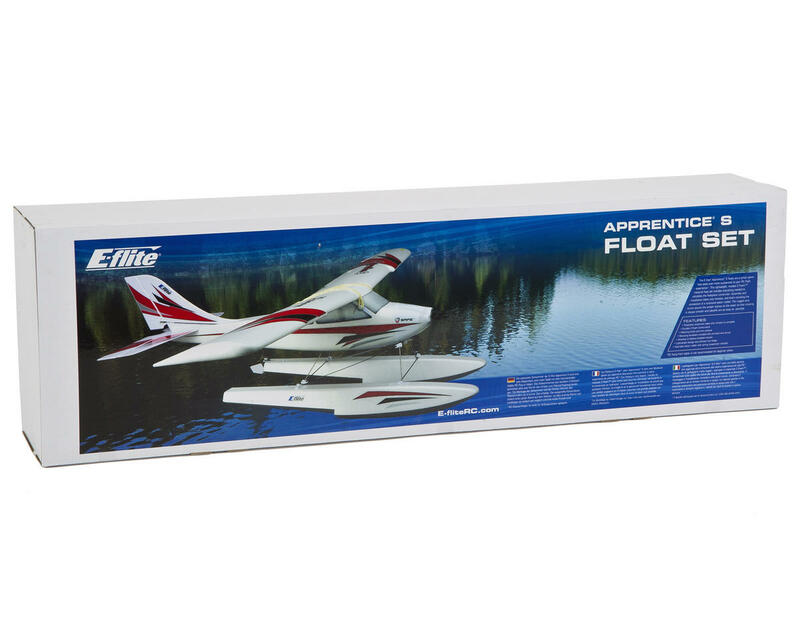 The E-flite Apprentice S floats are a great option that adds even more excitement to your RC flight experience. 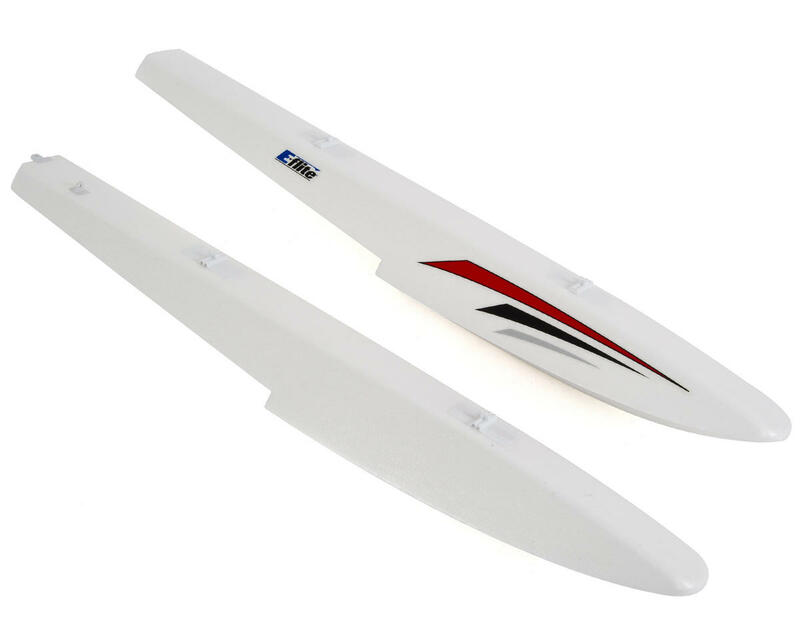 This lightweight, molded Z-Foam material float set includes everything needed to complete the floatplane conversion. 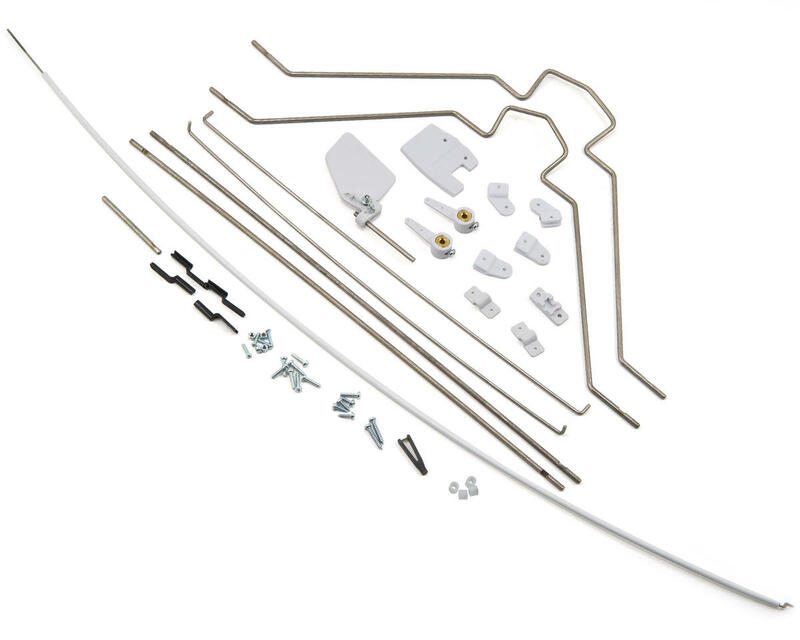 Assembly and installation takes only minutes, and that's including the connection of a functional water rudder. The rugged wire struts assure the proper stance on the water so that tracking is always smooth and takeoffs are as easy as possible.